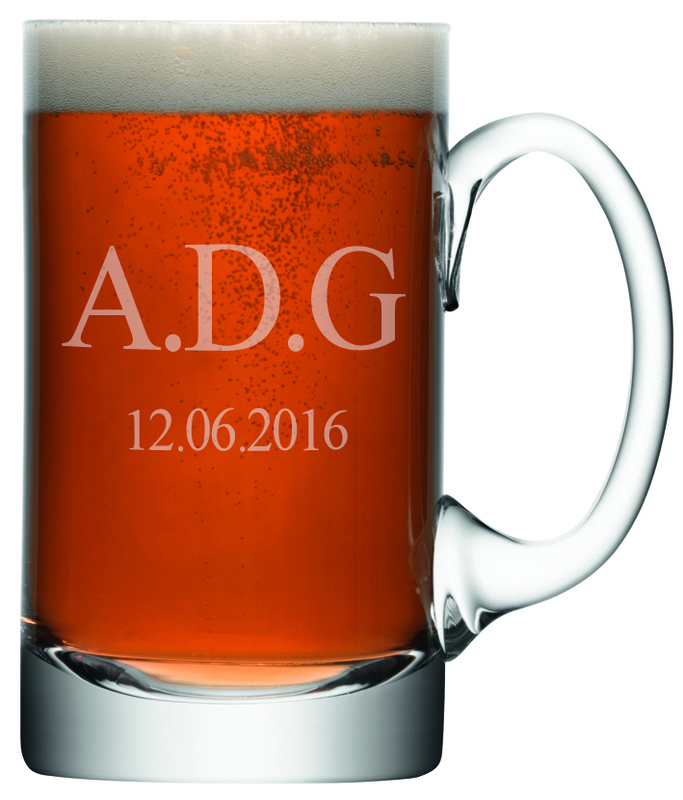 Your text will be spaced on the front of the Tankard, handle to the right unless you request something different. This is if you require additional text engraved on the reverse. If you would like a logo or your own design engraved please upload here as a high res jpeg or eps file. This can be in conjunction with personalisation or stand alone. 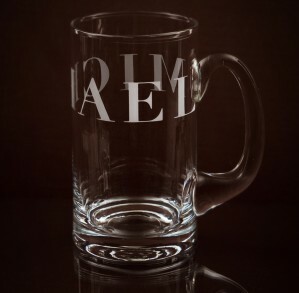 A really popular gift for the boys, our Corporate gift beer tankard provides a generous engraving area to include a message and logo or artwork of your own. 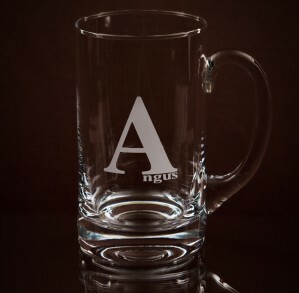 All our glass is hand made and individually engraved and we will work with you to come up with a design for engraving that will result in a truly unique gift whether you wish it to be branded or not. 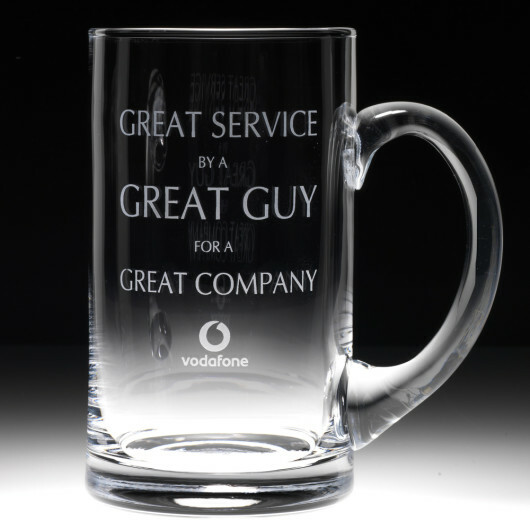 Please contact us if you require more than 6 Tankards with the same engraving so we can arrange a discount. Excellent service and prompt delivery of 30 Tankards. 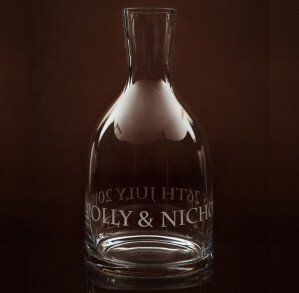 Engraving standard is first class and inclusive gift packaging was much appreciated.